We're kicking off our Summer Run Series again this year on Wednesday 8th of August. The run series is for all abilities and we'd love to see all the people that took part in the 5k a day in January come along and take part too! 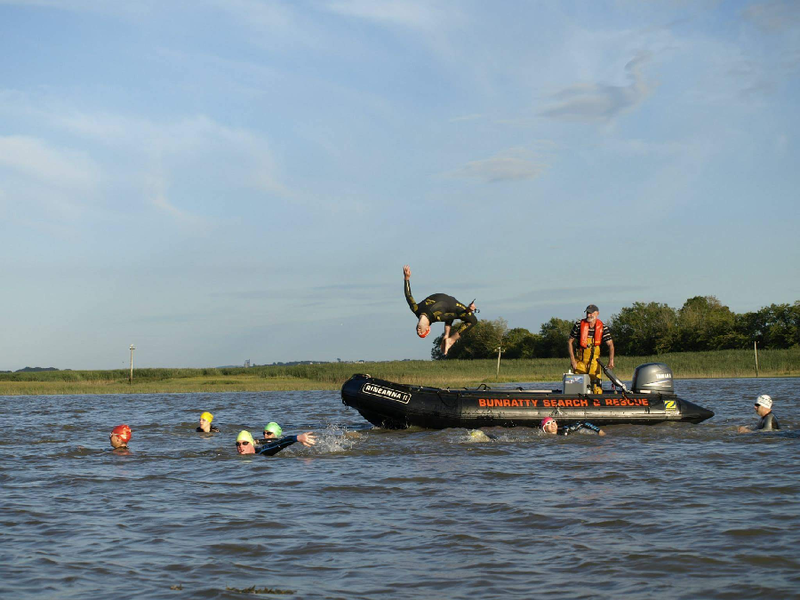 The main aim of the running series is to get people out running, whether this fits in to a couch to 5k plan or you aim to take first place, we want to get people out running and enjoying themselves. See the Summer Run Series event page for more details. 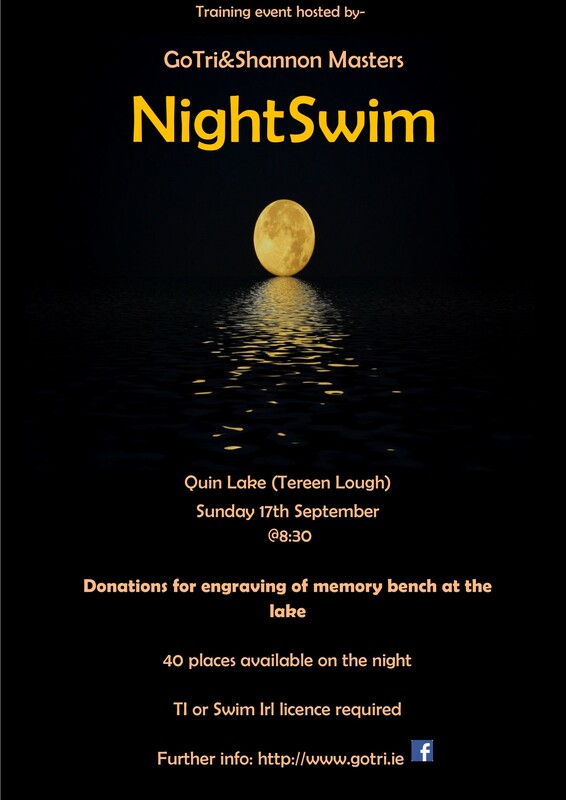 Bsar will be providing the cover and support for the event which was a huge success last year. 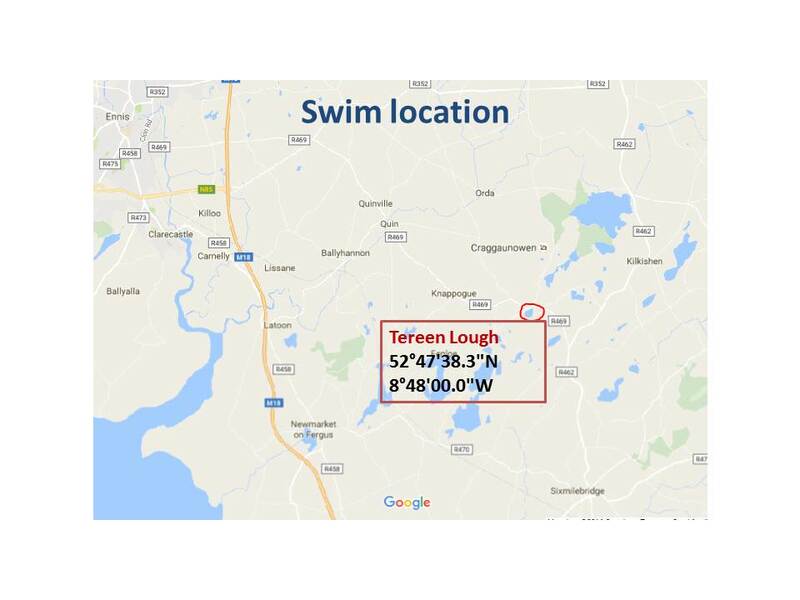 Race Director Mairead Elliott of GoTri/Shannon Masters hopes to have another big crowd attend the event with 100% of all monies raised for towards the Bunratty Search and Rescue team. After a great first year we return with the M&M Memorial in 2018, Dermot Radford stole the show with a great late attack to take a brilliant win for the Tipp wheelers club. A man that shines over the local TT courses can he do it again in 2018 ? only time will tell. 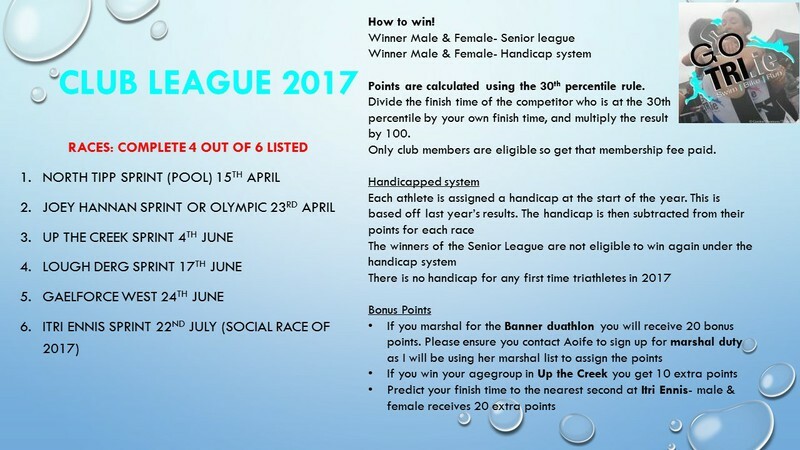 Club Rothaiochta once again get behind supporting local events by organizing the event through Cycling Ireland so C.I points are available. 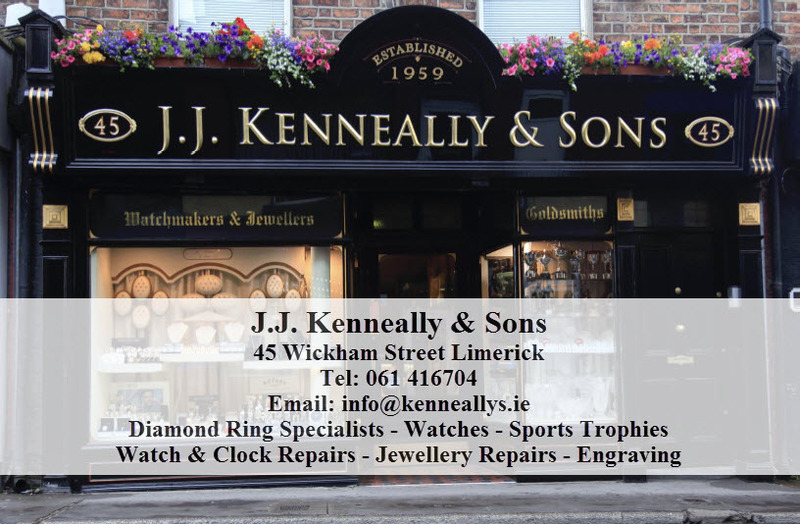 Prizes for the top 10 overall, Michael Lynch Memorial cup is up for grabs between the A1/A2 riders, Malachy's Cup is up for grabs between the A3/A4 lads and The Melanie Lynch Memorial cup is up for grabs with the ladies. 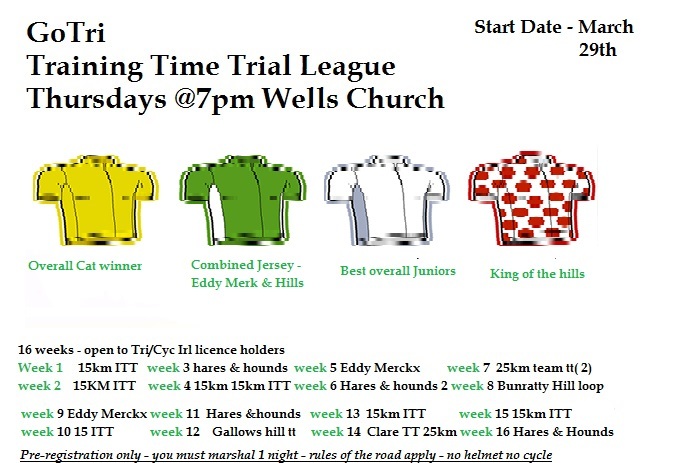 We have two sprint primes which will be on laps 3 and 5 overall with a prize up for grab on each of those. Hotly contested last year !! 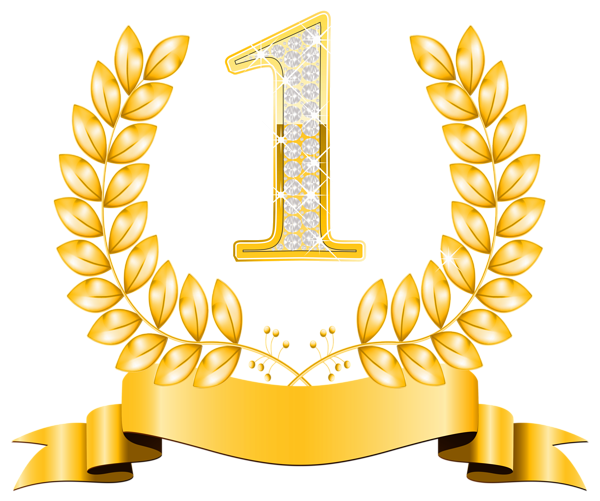 Clubrothaiochta will also award a prize for first club rider home !! Anyone that has taken part in the club training events will know the course very well. The only exception being we do 9 laps in total. At all times we ask that people respect the locals, the rules of the road, the marshals and most of all each other. Michael Mel and Mal were all former club members who helped to shape and form the club down through the years and we are excited to remember them on this special evening. Sessions will be a mix of riding / skills / fun. 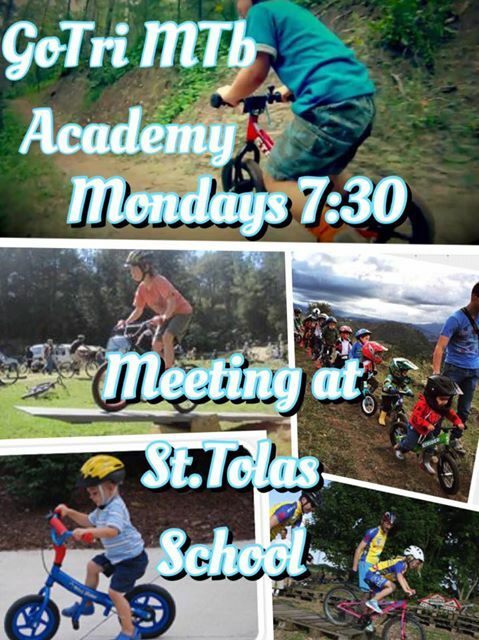 The club has 10 bikes available to be used on the night if your child does not have an own bike. 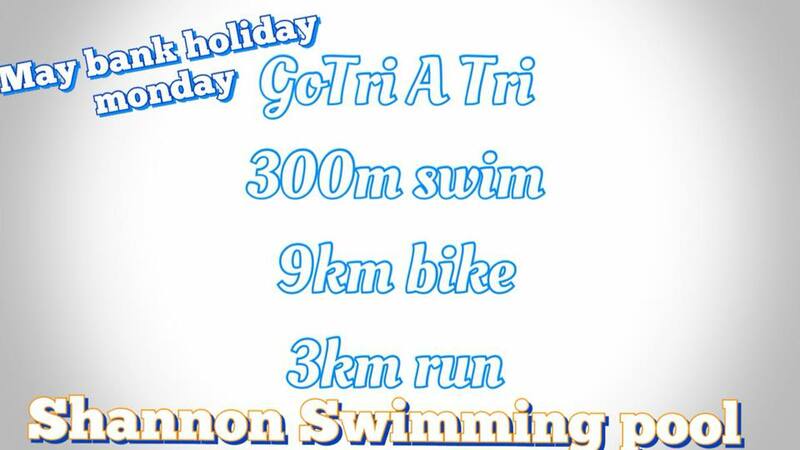 Any questions, please don't hesitate to email info@gotri.ie . Now that the dust has settled, it's time to get a huge 'Thank you!' out to everyone who helped make the Banner Duathlon 2017 a great success. 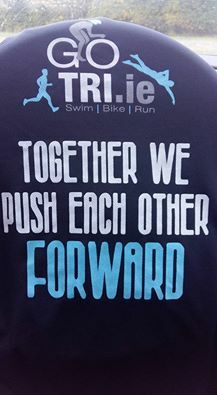 Special thanks go out to all the athletes, marshals, organizers & spectators. We've seen some great racing with new course records in the male & female category. 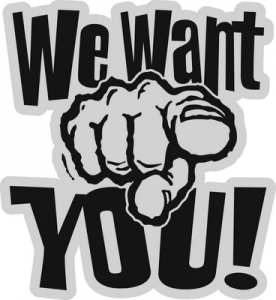 Details of the 2018 GoTri club members league will be released over the coming weeks but the First race in our Club series is happening this weekend. 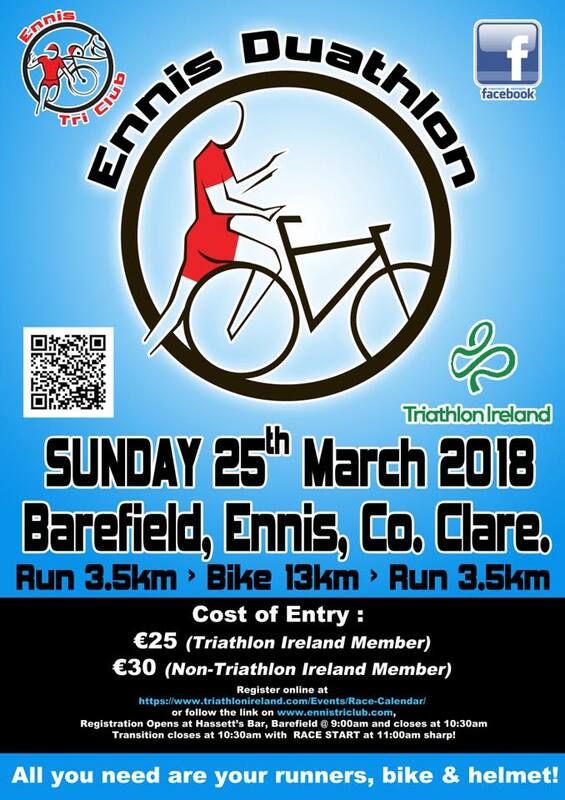 The Ennis Duathlon takes place this coming Sunday in Barefield just outside Ennis. 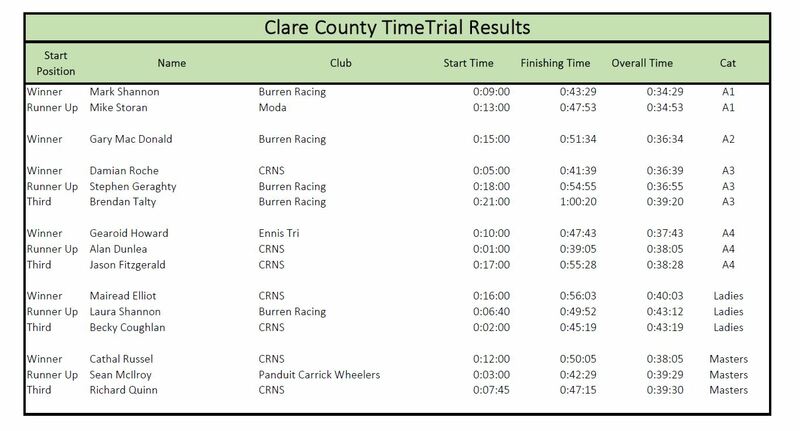 Well done to all on the great performances at the Clare Time Trial championships. 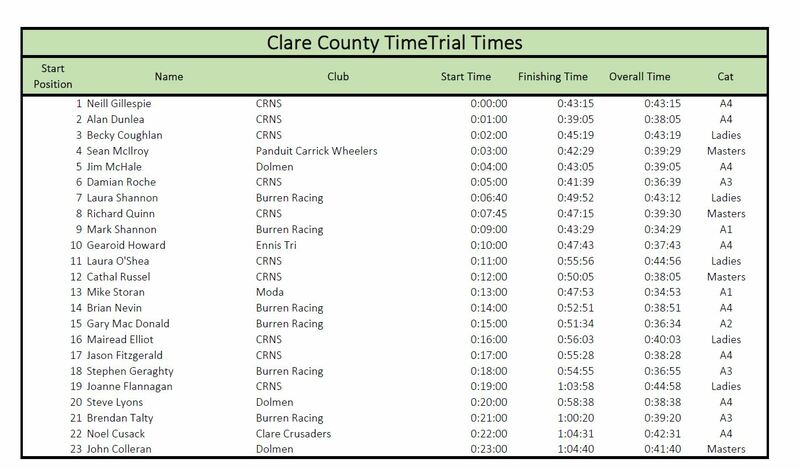 Exceptional results and times by all participants and congratulations to 2016 victors Mark Shannon and Mairead Elliott. 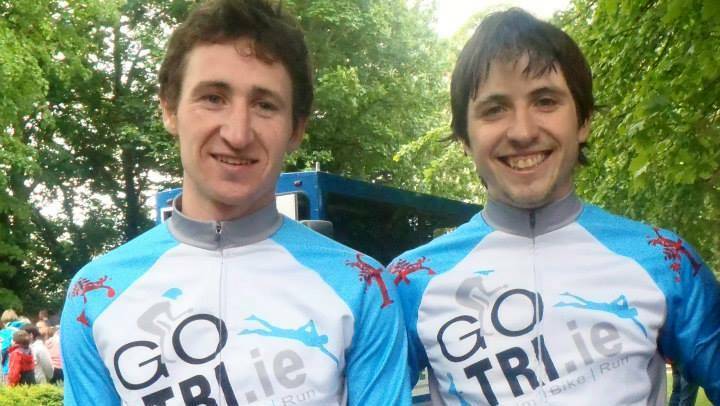 Cycle with pride as 2016 Clare TT Champions. Until next year, a big thank you to all our marshals, medics and members for supporting this event, Cycling Ireland and M&G as club sponsors.